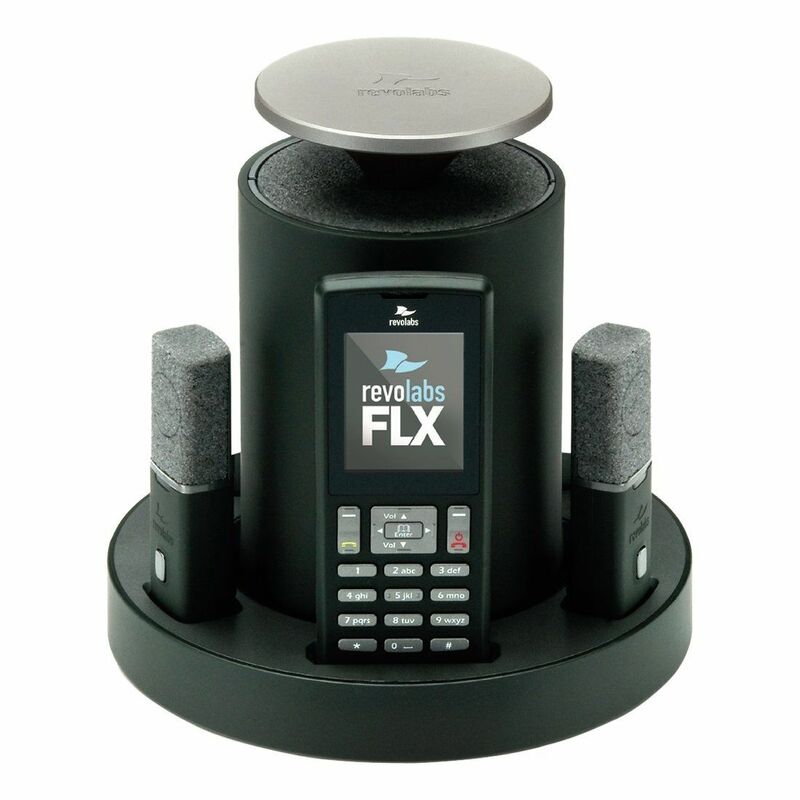 Revolabs FLX conference phone is the only wireless VoIP phone available in the market. Designed specifically for conference rooms, executive offices, and SoHo environments, the FLX redefines the traditional design of conference phones. 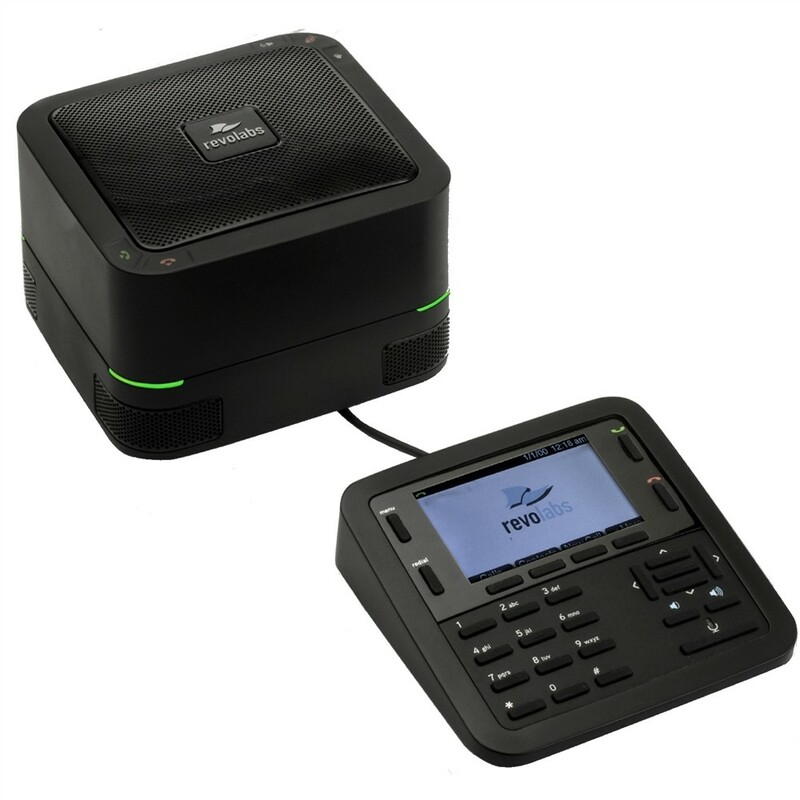 Now users can enjoy more efficient meetings and calls with the latest communication technology.